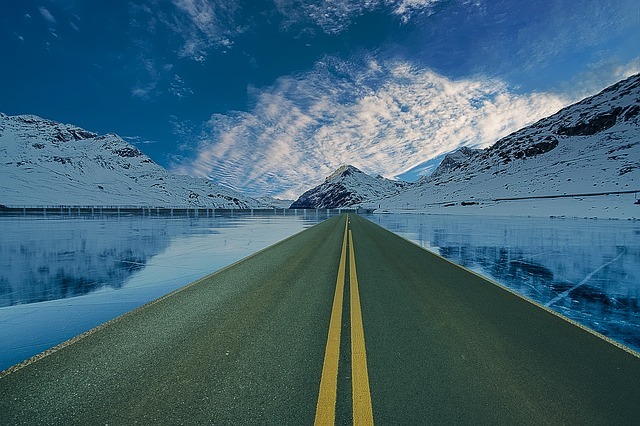 As some of you may know by now we have recently opened our new, second studio just two doors down from our existing gym space, so I thought it might be a good time to review our journey so far…………. Bodyline Fitness Personal Training Gym was established in 2003 by Terry Nicholas who had the original idea of setting up a venue where freelance personal trainers could bring their clients to train; at the time there were very few PT studios around so this was a god-send for us personal trainers who were looking to break free from the mainstream gyms! I took over the gym from Terry in 2005 as I saw a real opportunity to grow and take the business forward and whilst I have achieved this to a point it has taken a lot longer than I thought! 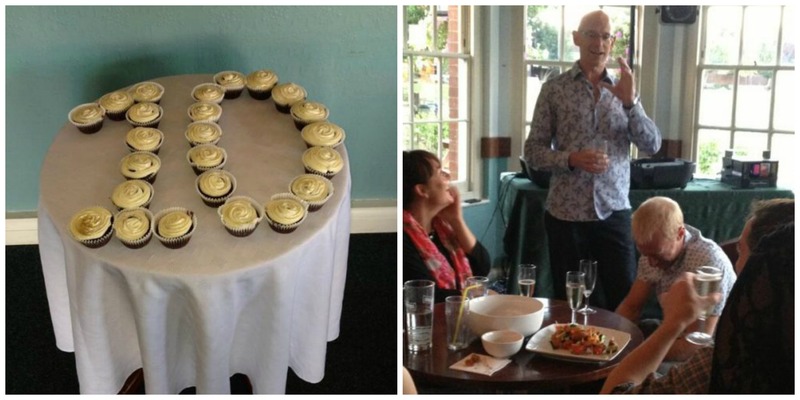 We celebrated our 10 year anniversary in 2013, with a little gathering at Ealing Cricket Club, with some amazing chocolate and guinness cupcakes baked by one of our lovely clients and a bit of a speech from me! Cupcakes and talking beer-drinking in my speech! 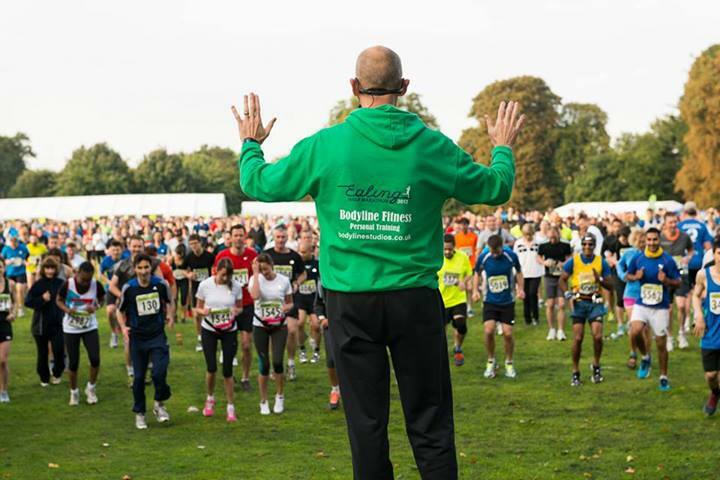 2013 continued to be a big year for us when one of our long-serving personal trainers, Richard Marques, came on board as a company shareholder and I was asked to take the warm up for the Ealing Half Marathon which was definitely a personal highlight for me! Richard and I work hard together, aiming to grow the business in order to provide the best possible fitness facility as well as working within the business as Personal Trainers ourselves. In 2016, we had the strongest team of Health Professionals we have ever had, consisting of 16 highly qualified personal trainers, including 3 ex-professional sports people from the world of Squash, Boxing & Athletics. 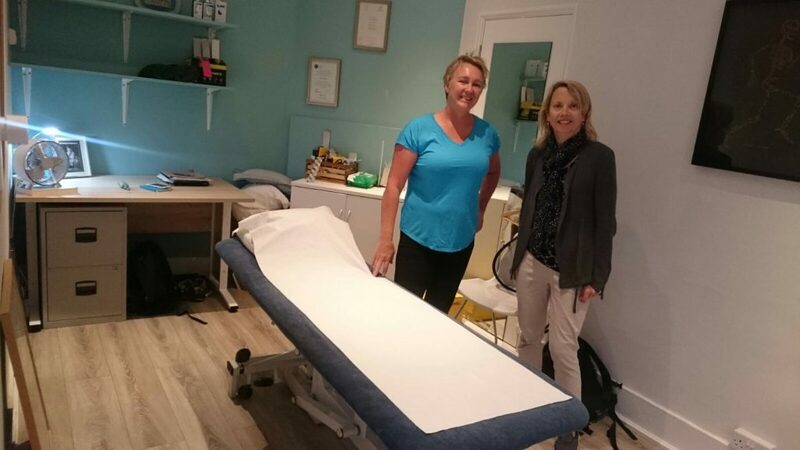 Our rehabilitation team consists of Lisa Opie and Ben Mcilroy, our resident Osteopath and Physiotherapist respectively, as well as Anna Buckley and Claire Desroches who are our Deep Tissue Massage Therapists. In August 2017 we opened our second studio! 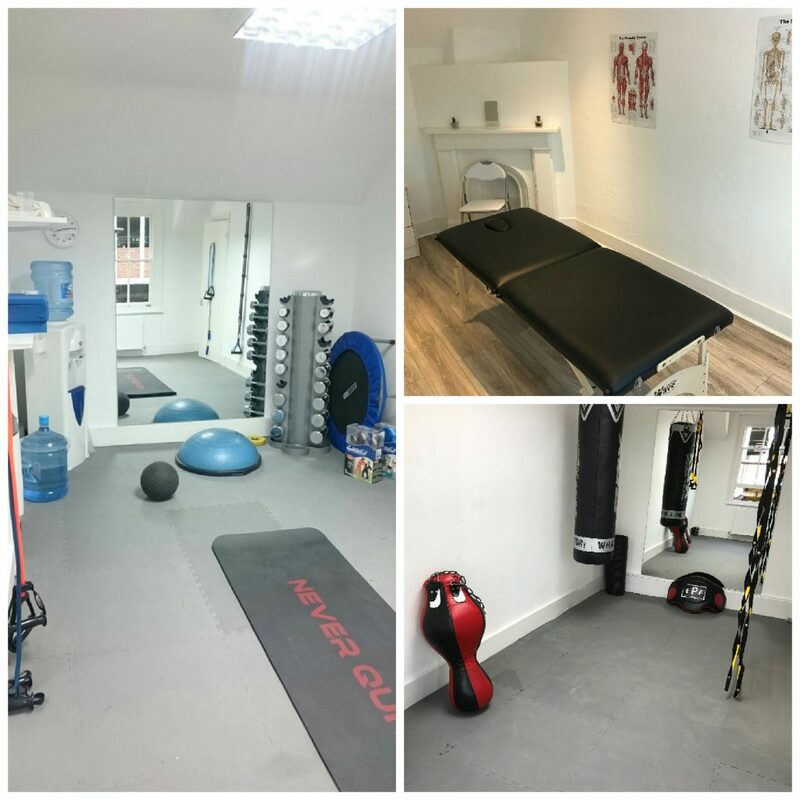 Our new space gives us 3 new exercise areas as well as being the new permanent home to our Osteopath Lisa Opie and her associate Osteopath Jeremy Jones-Bateman. Finally, we now have a dedicated massage and treatment room within our new complex which also doubles up as a consultation room for clients. We love being in Ealing and have tried really hard, over the years, to serve our local community well by sponsoring and supporting as many events as possible that help to promote health and fitness. We are still the only Personal Training Gym in W5 and we cherish our unique position, continually striving to offer our clients the best possible support in their efforts to achieve their health and fitness goals and we look forward to continuing with this work for a good long time yet! Get in touch and pop in for a tour of our new facilities and see if we can help you get a bit fitter! Thanks Jan, for the last few years you’ve been a big part of the story! Thanks Steve, have you been down to have a look at the new place yet? Pop in whenever you are passing by Sir!